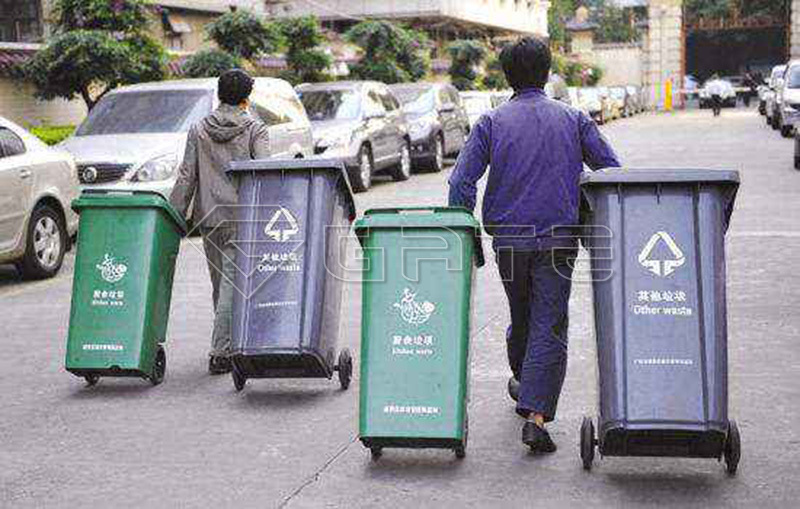 Home » News » How to Turn City Lift Wastes and Vegetable Wastes into Fertilizers ? With the continuous increasing of the population all over the world, the garbage produced from our daily life have also greatly increased. Then there rises a serious problem, how to reasonably solve so large amount of life wastes? Currently, the main treatments of the city life waste are landfilling and burning method. However, this may bring about serious environmental pollution also is harmful to human health. So it’s necessary to seek for a better solution to meet eco-friendly requirements. 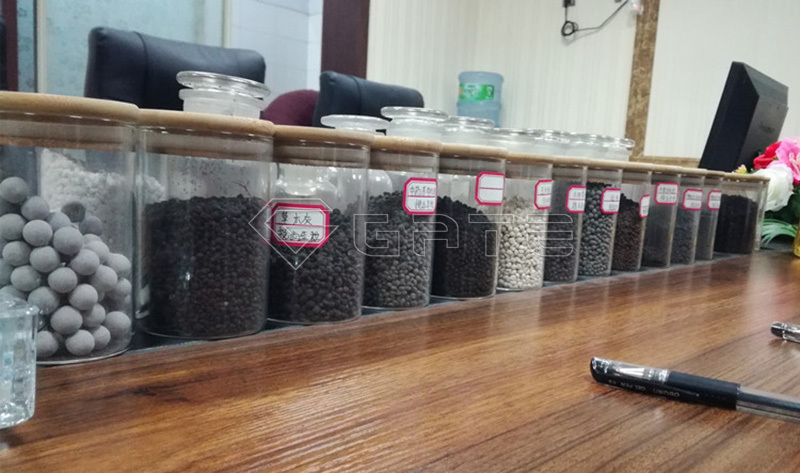 Nowadays, a popular and novel organic fertilizer equipment—-Tracked Type Fermentation Machine has helped us to solve the problem. 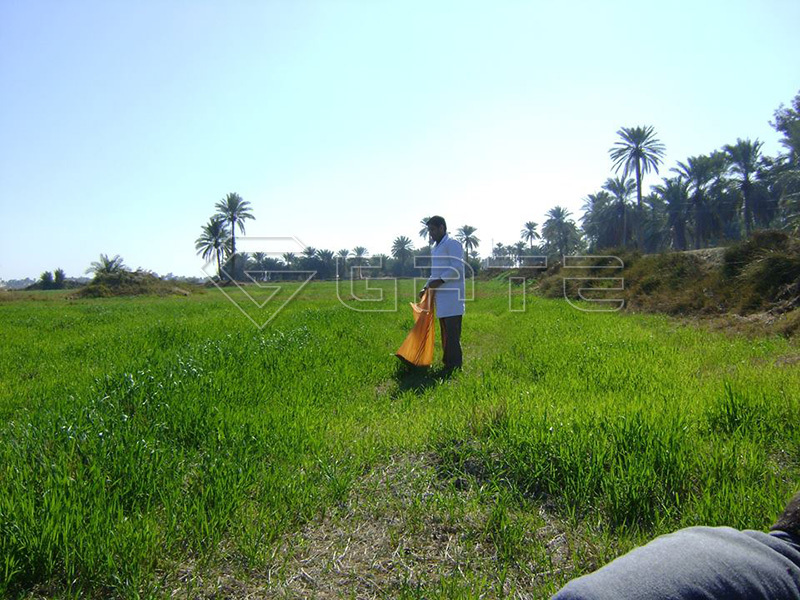 It can make those dirty city wastes into valuable organic fertilizer. 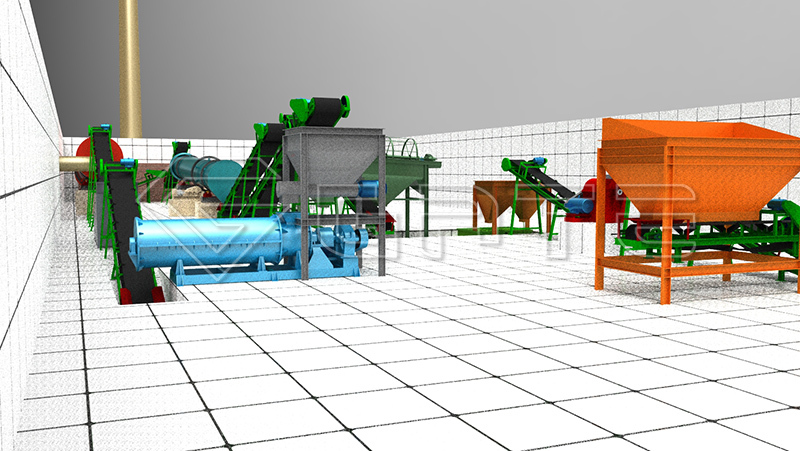 Here we will illustrate this advanced compos turner in details to help you have a better understanding of organic fertilizer production and fertilizer machines. * Reasonable design with variable drum speed. * Reliable watering and inoculation system, also can add bacteria spraying facility. * Qualified equipment results in even turning effect. * Stable performance, high efficiency and little maintenance. * Choose a proper space which has adequate room, convenient operation and good drainage system for the organic fertilizer processing. * Collect raw materials, here refers to various city life wastes. And lay them in a long pile. * Turn the pile regularly everyday by the compost turning machine to meet the the growing demands of the bacterial species. 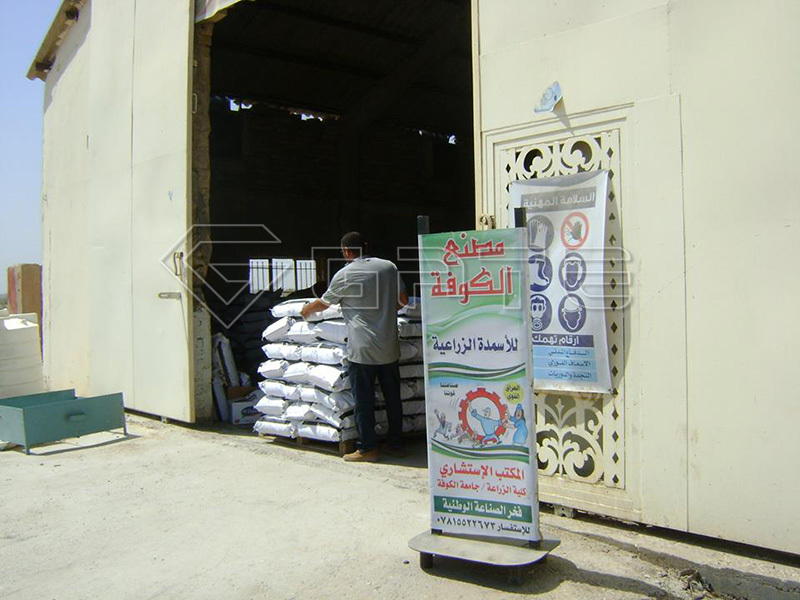 * After complete fermentation, the finished product organic fertilizer is formed and can be sold directly. 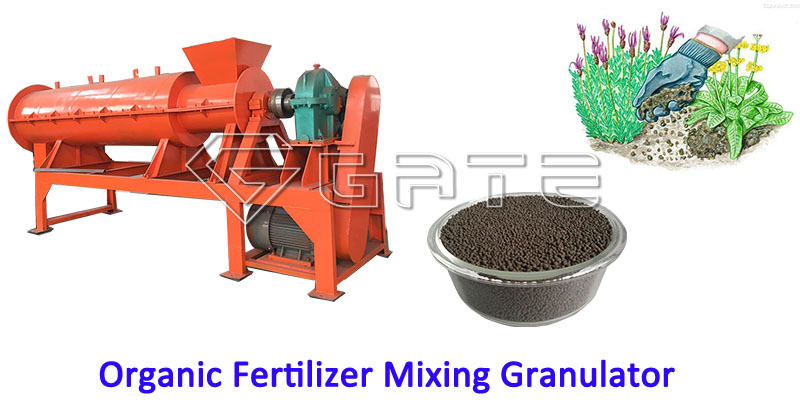 Meanwhile, if you want to sell it to distant place, further processing is also available with our Flat Die Granulating Machine and Disc Fertilizer Granulating Machine, they can make high quality organic fertilizer with even size and nice appearance, also convenient for transportation. 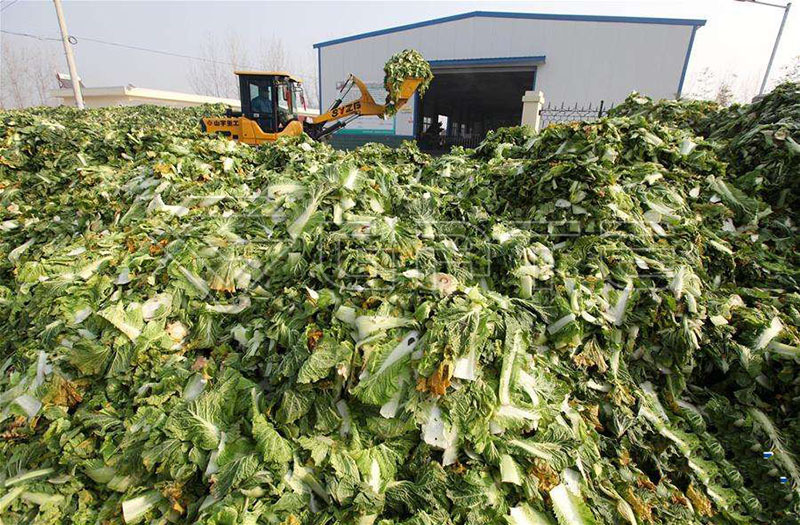 Vegetable waste is mainly produced by vegetable market, then the farm and family. According to statistics, a city in Kenya generates 500 tonnes of garbage every day, of which 50 tonnes are vegetable waste generated from vegetable market and family. With the popularity of vegetable waste organic fertilizer, heap of vegetables dumped at wholesale markets will no longer be the food for stray animals in the city. Now, the vegetable waste will be processed and converted into organic fertilizer for farmers with the development of organic farming. 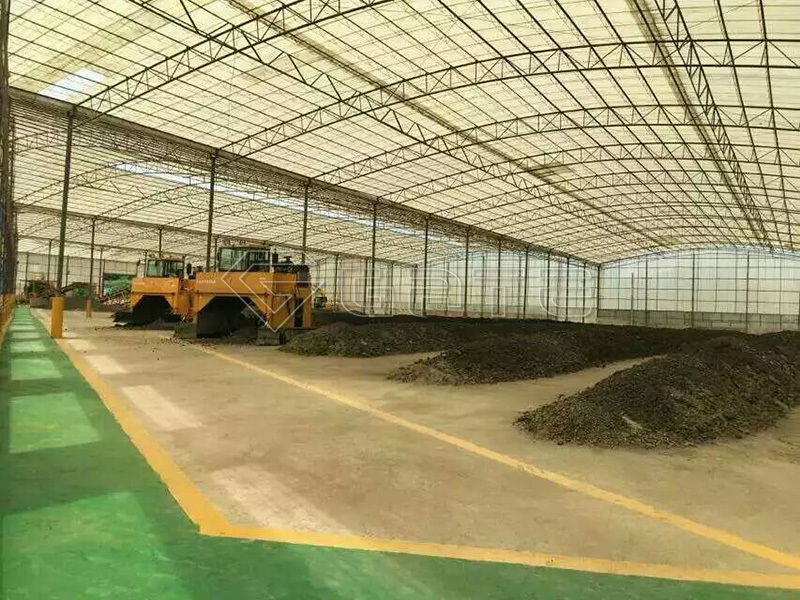 Around 200 tonnes vegetable waste mixed with cow manure and straw can produce 60 tonnes organic fertilizer in our organic fertilizer plant line. 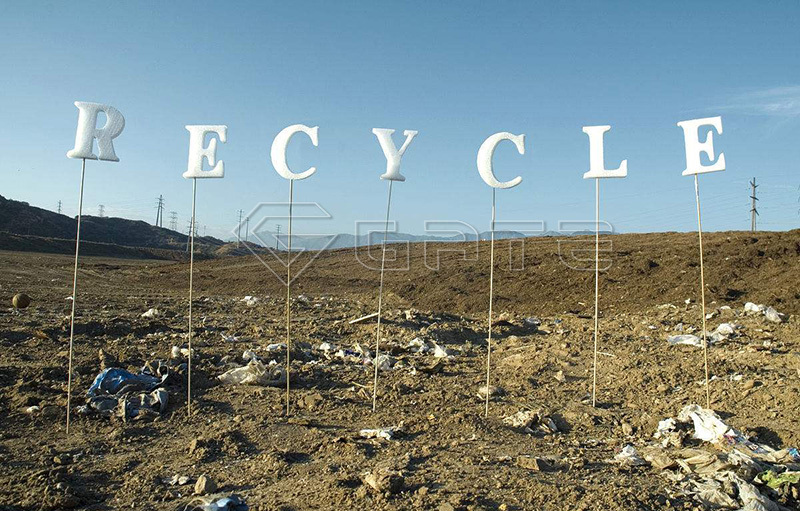 This is one important way to come true the idea to recycle wastes unto useful sources. 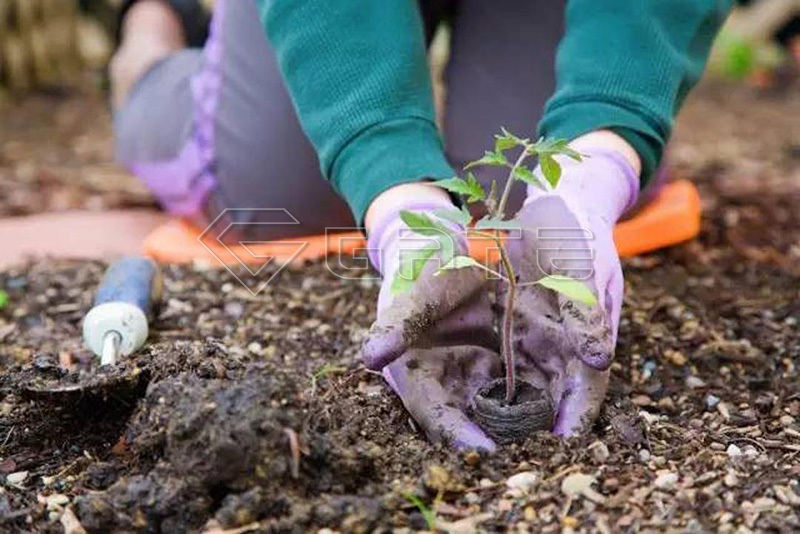 How to Produce Organic Fertilizer from Vegetable Waste? Experiments were carried out to evaluate the possibility of recovering and recycling vegetable waste originally collected from vegetable market. These vegetable wastes were biologically stabilized through commercial fertilizer compost turner for sale in an pile in order to obtain humified organic matter (green compost) to be used as agricultural soil conditioner. Vegetable waste provides good amount of nutrients for microorganism during composting. The vegetable waste containing lettuce and onion waste has high amounts of sulphur 0.2% and 0.7% respectively; their moisture content is of 96.2% and 91.1% respectively. High C:N ratio and high water content are suitable for fermentation by microorganism. The suitable temperature for fermentation is 25°C to 37°C and optimum pH is around 4.0 to 5.5. Self-propelled compost turner always plays a important role in the fermentation process. With the help of bio fertilizer compost turner machine, the whole vegetable waste fermentation period is about 15-20 days. Compost is a partially stabilized product of microbial decomposition of organic materials. The microorganisms and the nutrients present in the raw materials are very helpful in improving soil health. 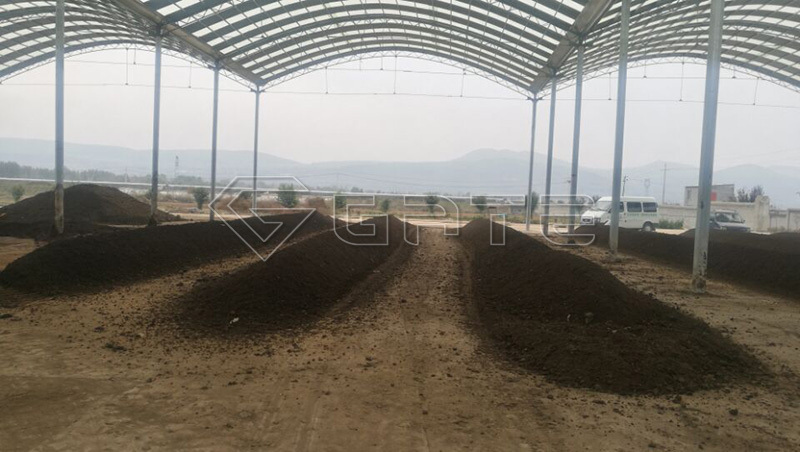 Vegetable waste compost can increase water and nutrient holding capacity of sandy soils; increase aeration and internal drainage of clay soils; add nutrients; increase soil microorganisms; and suppress some plant diseases. From the above analysis, we can come to see that it’s not that difficult to turn our city wastes and vegetable wastes into valuable organic fertilizer, only a compost turning machine is enough to complete and one organic fertilizer plant line will help you complete the working for commercial using. So if you’re interested in this industry, please feel free to contact with us Henan Gate Heavy Industry. We are willing to offer best equipment and professional guidance.